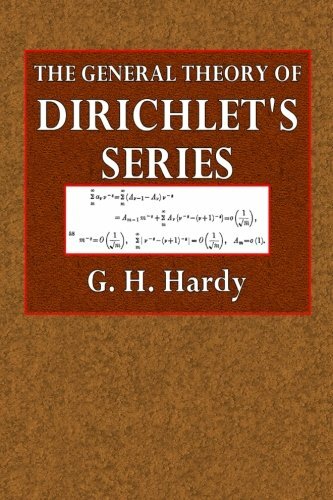 This classic work explains the theory and formulas behind Dirichlet's series and offers the first systematic account of Riesz's theory of the summation of series by typical means. Its authors rank among the most distinguished mathematicians of the twentieth century. A comprehensive treatment with a global view of the subject, emphasizing connections between real analysis and other branches of mathematics. Included throughout are many examples and hundreds of problems, with hints or complete solutions for most.